Mmmm….butternut squash is so yummy! I could eat it like candy! After I made the Pumpkin Alfredo Sauce, I figured why stop there. 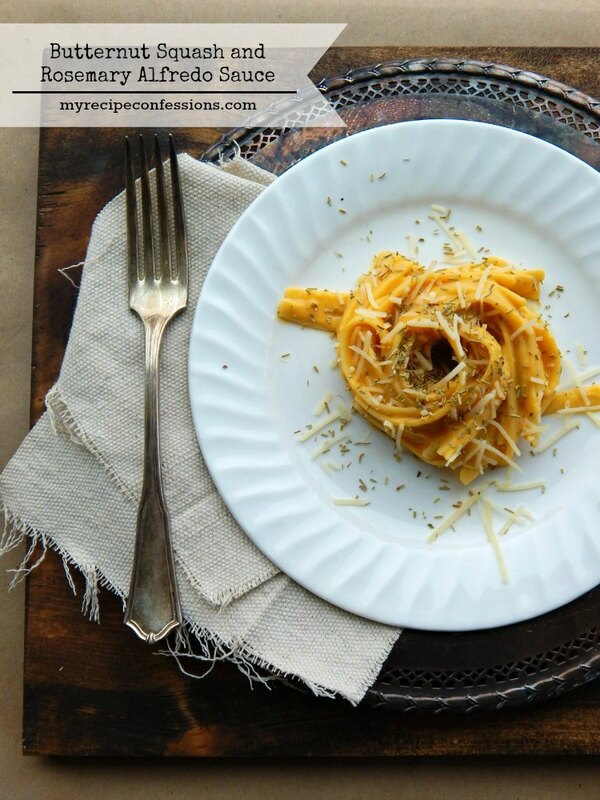 So I created this recipe with butternut squash and rosemary. I love the combination of these two flavors. 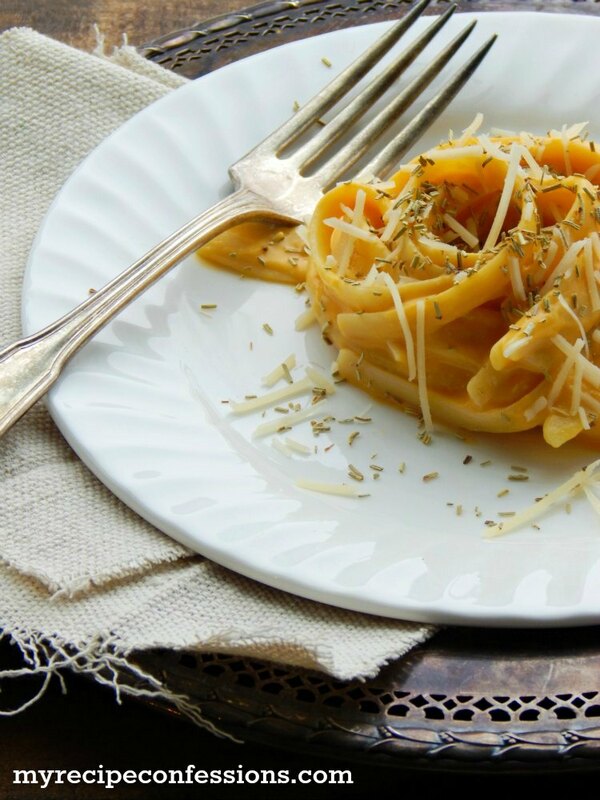 The slightly sweet butternut squash and rosemary compliment each other perfectly. This recipe tastes like a meal you would order at a high-end restaurant but the truth is that it is incredibly cheaper and easy to make! This sauce is the perfect meal for Fall. I always love a hot meal after being out in the chilling outdoors all day. 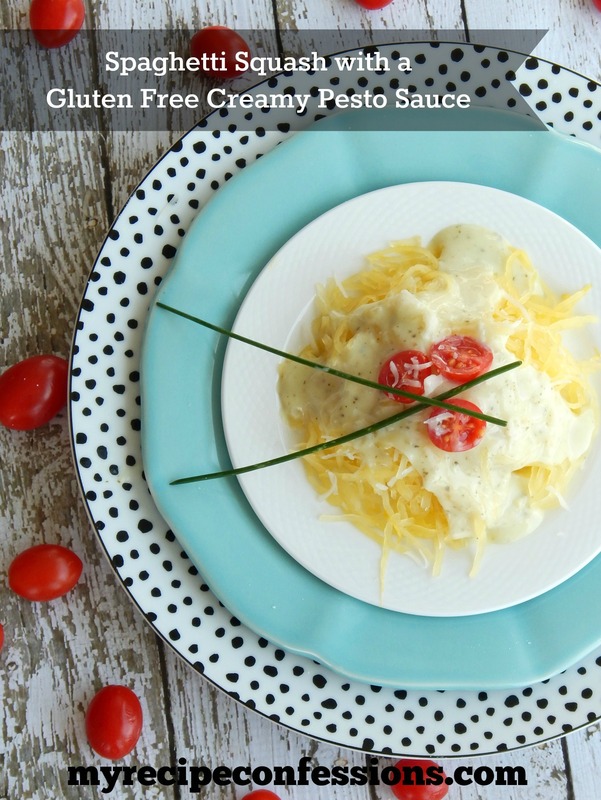 You can serve this alfredo sauce over fettuccine or cheese ravioli. I like to serve it with a fresh garden salad and garlic bread. Toss the butternut squash, kosher salt, and olive oil together. Evenly spread out the squash on a baking sheet and roast in the oven for 20 minutes. Turn the squash over and bake for another 15 to 20 minutes or until the squash is soft. Add the chicken broth and squash into a large saucepan over medium-high heat and bring to a simmer. Simmer the squash and chicken broth for 5 minutes and remove from heat. Stir in the half and half and blend the mixture with an immersion blender or small batches in a blender. Place the sauce back on the heat on medium low heat. Stir in the parmesan cheese, garlic powder, onion powder, salt, and rosemary. Stir until the cheese is completely melted and heated through. 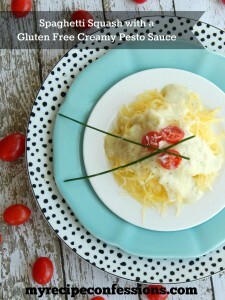 Serve over fetticini noodles or cheese ravioli. 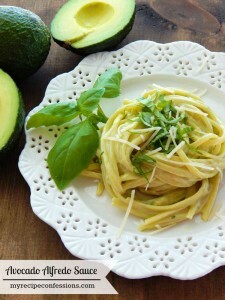 Here are a few other pasta recipes you might enjoy.